Cardiomyopathy is a heart muscle disease that makes it hard for your heart to pump blood to the rest of your body which can lead to heart failure. Symptoms can include breathlessness, swelling in the lower extremities, abdominal bloating, fatigue, and rapid heart beat. Paroxysmal Supraventricular Tachycardia is an abnormally fast heartbeat. A normal heart rate is between 60 and 100 beats per minute, but those with Paroxysmal Supraventricular Tachycardia will experience over 100 beats per minute. Chronic heart failure is a condition where the heart cannot pump blood as efficiently as it should. Blood pumped out by the heart contains a lot of oxygen, which your body needs to function properly. 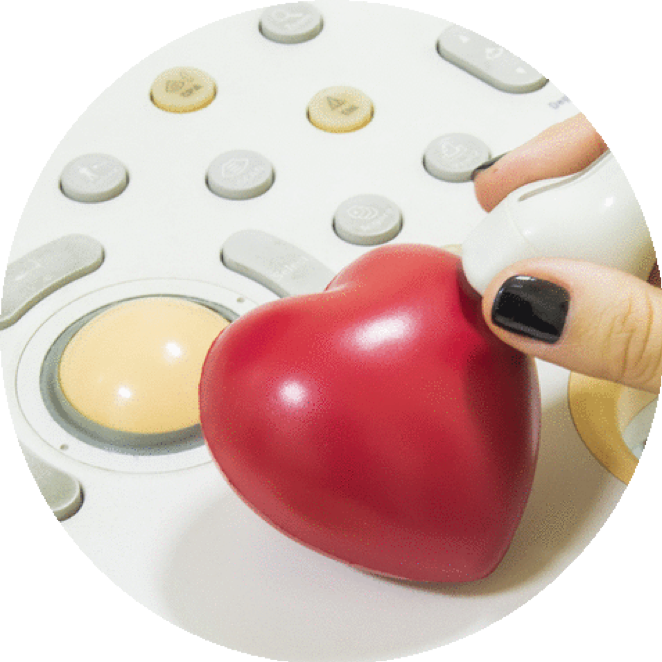 There are two types of chronic heart failure – preserved ejection fraction and reduced ejection fraction. In the reduced type, the heart does not use enough force to pump blood out of the heart. In the preserved type, the heart is still able to pump most of the blood out, but the heart muscles do not relax enough to let blood in during filling. A heart attack occurs when the blood flow that brings oxygen to the heart muscle is severely reduced or cut off completely (View an animation of blood flow). This happens because coronary arteries that supply the heart muscle with blood flow can slowly become narrow from a buildup of fat, cholesterol and other substances that together are called plaque. This slow process is known as atherosclerosis. When a plaque in a heart artery breaks, a blood clot forms around the plaque. This blood clot can block the blood flow through the heart muscle. 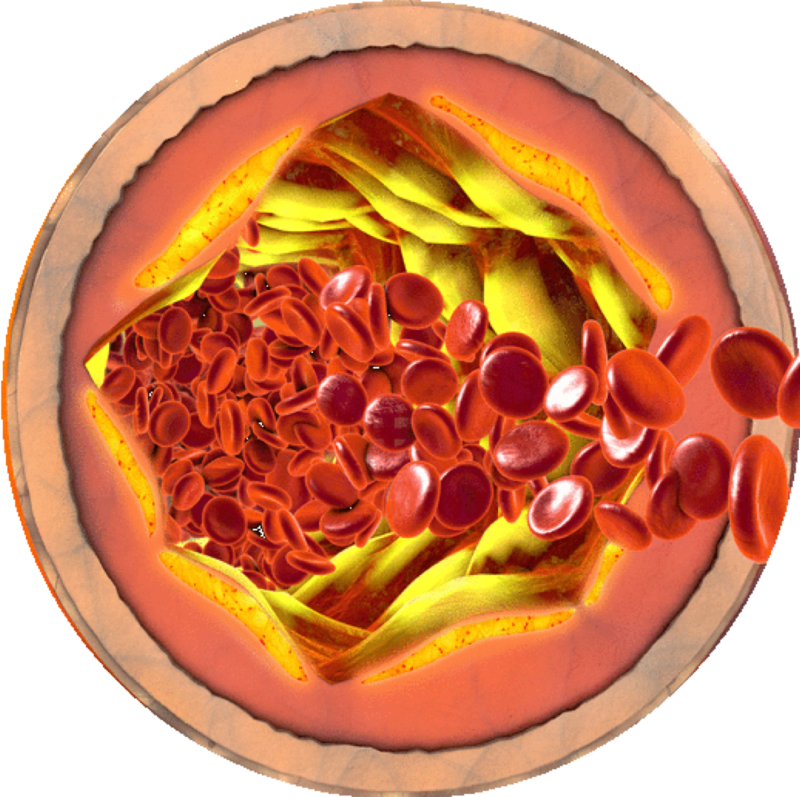 Atherosclerosis is a disease in which plaque builds up inside your arteries. Arteries are blood vessels that carry oxygen-rich blood to your heart and other parts of your body. Plaque is made up of fat, cholesterol, calcium, and other substances found in the blood. Over time, plaque hardens and narrows your arteries. 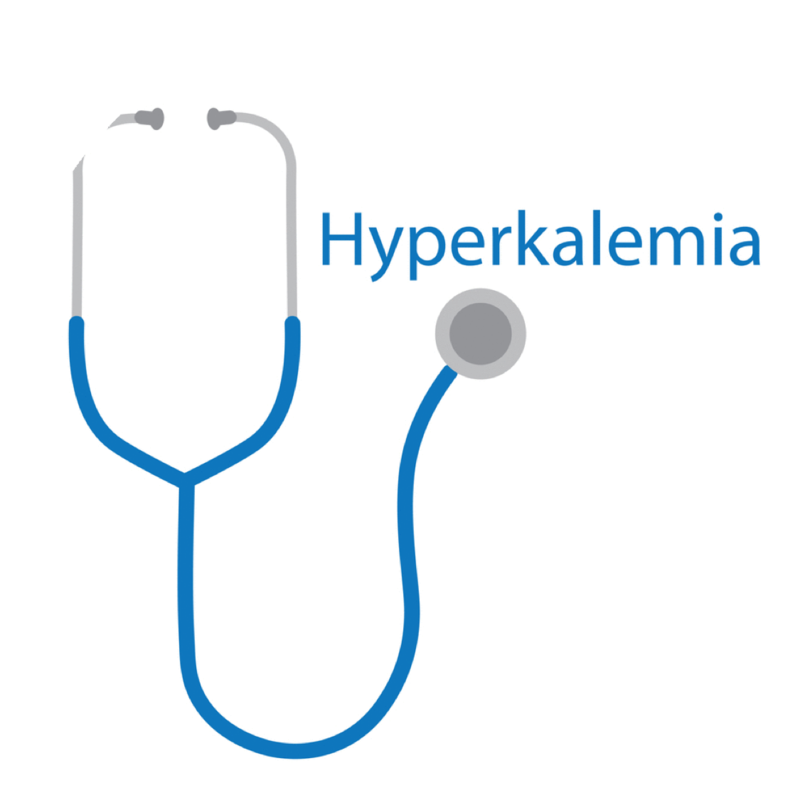 Hyperkalemia is the medical term that describes a potassium level in your blood that’s higher than normal. Potassium is a chemical that is critical to the function of nerve and muscle cells, including those in your heart. Your blood potassium level is normally 3.6 to 5.2 millimoles per liter (mmol/L). Hypertriglyceridemia denotes high (hyper-) blood levels (-emia) of triglycerides, the most abundant fatty molecule in most organisms. Elevated levels of triglycerides are associated with atherosclerosis, even in the absence of hypercholesterolemia (high cholesterol levels), and predispose to cardiovascular disease. High cholesterol, is the presence of high levels of cholesterol in the blood. It is a form of high blood lipids and hyperlipoproteinemia (elevated levels of lipoproteins in the blood). 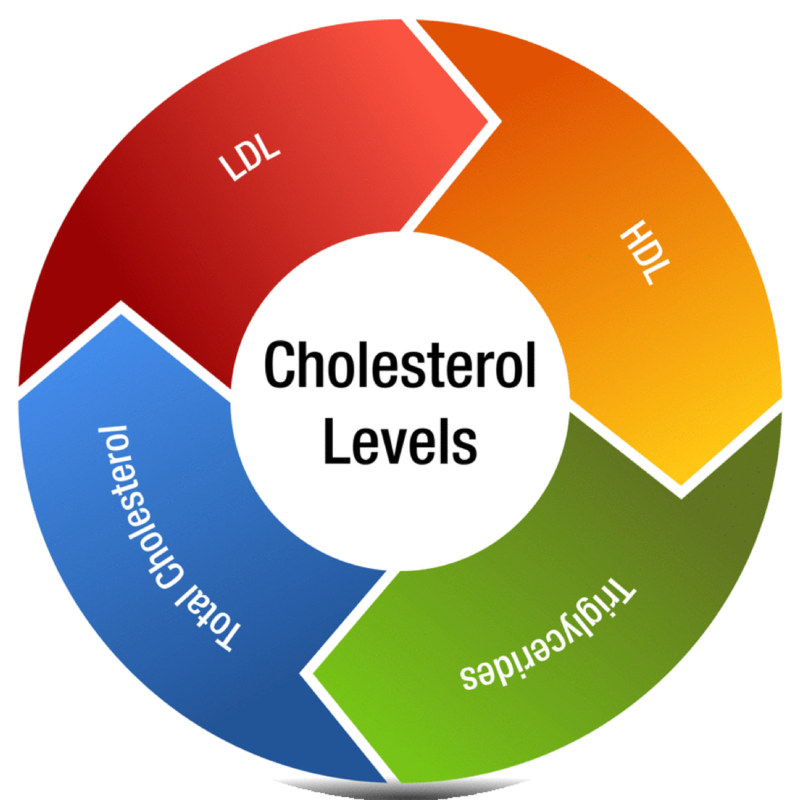 Elevated levels of non-HDL cholesterol and LDL in the blood may be a consequence of diet, obesity, inherited (genetic) diseases (such as LDL receptor mutations in familial hypercholesterolemia), or the presence of other diseases such as diabetes and an underactive thyroid. 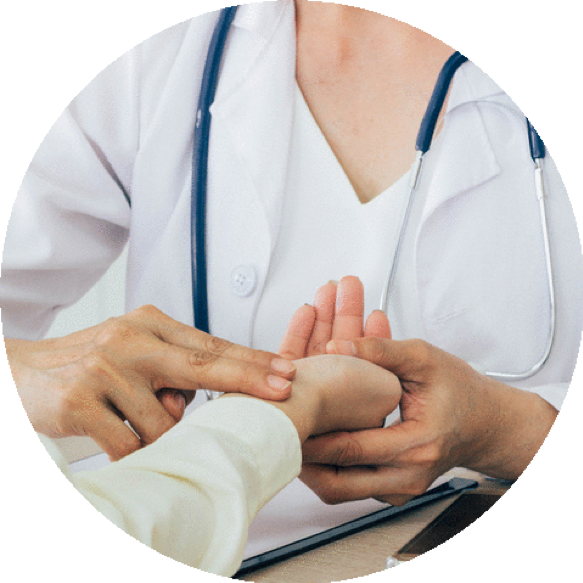 An arrhythmia is an issue with the rhythm or rate of your heartbeat. It could be that your heart beats too quickly, too slowly, or with an irregular pattern. 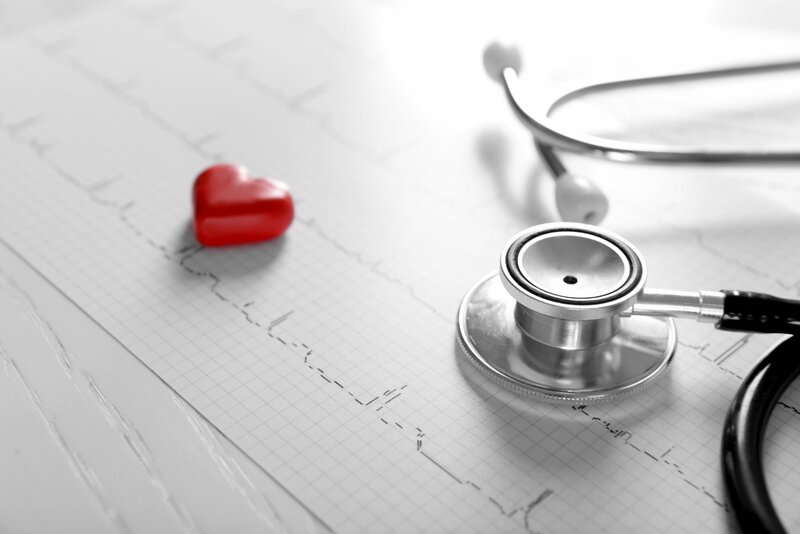 The most common type of arrhythmia is atrial fibrillation, which causes an irregular and fast heartbeat. Many things can affect your heart’s rhythm, like a previous heart attack, smoking, congenital heart defects, and a lot of times stress. Some medicines may also cause arrhythmias.